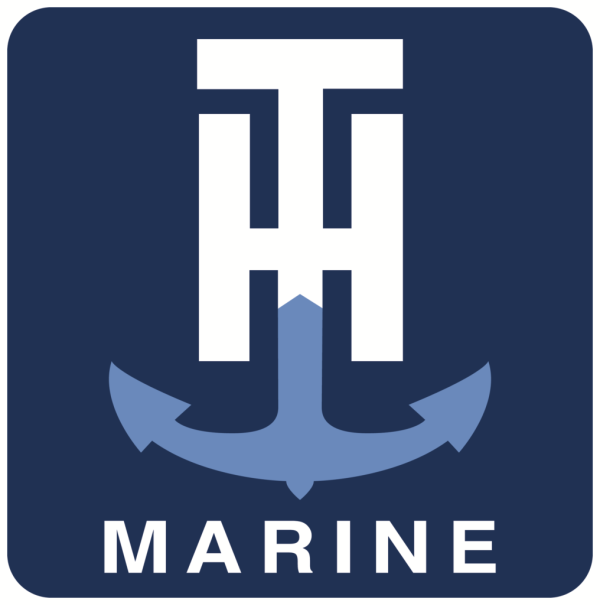 Here at T-H Marine, we not only manufacture products with fisheries conservation in mind, we also take pride in working with partner organizations who do the same. Honestly, the global decline of freshwater species can be alarming to look at, threatening the waters we love to enjoy, but we believe there are many choices we can make to secure the future of fishing (and boating also). When it comes to fisheries conservation, the good news is that everyone can do something to make a positive impact. It likely won't require much more than incorporating more sustainable practices into your regular outings on the water. So what will you do to make the fishing and boating world a better place? We hope you'll at least start with these five simple actions to protect our waterways.